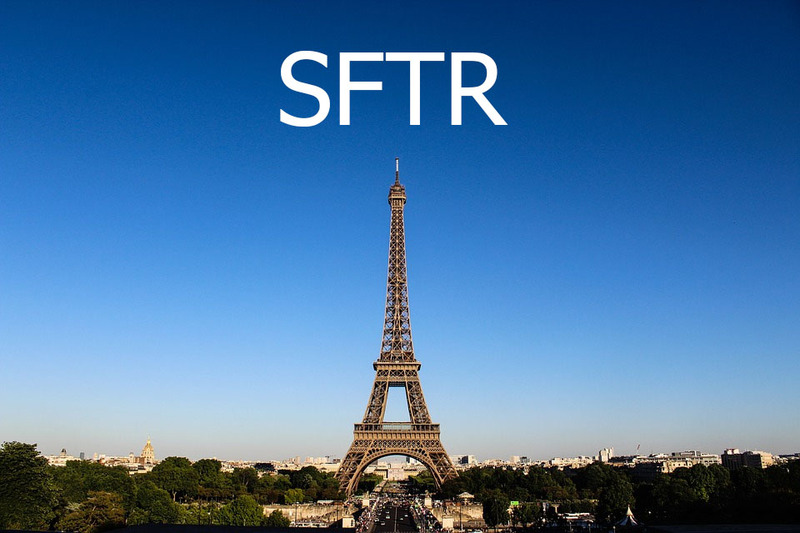 SFTR: Security Financing Transactions Regulation. Formally, Regulation (EU) 2015/2365…on transparency of securities financing transactions and of reuse and amending Regulation (EU) No 648/2012. It was adopted on 25 November 2015. Minimum transparency conditions for the reuse of collateral received in a SFT (rehypothecation), such as the disclosure of the resulting risks and consequences as well as prior consent by the counterparty providing collateral. Re: Pillar III. Reuse of collateral provides liquidity and enables counterparties to reduce funding costs. However, it tends to create complex collateral chains between traditional banking and shadow banking, giving rise to financial stability risks. The lack of transparency on the extent to which financial instruments provided as collateral have been reused and the respective risks in the case of bankruptcy can undermine confidence in counterparties and magnify risks to financial stability. [vii] In short, unchecked collateral rehypothecation represents systemic risk. Pillars II and III are already in force. SFTR interfaces strongly with EMIR with respect to Transaction Reporting. Indeed, EMIR is referenced in SFTR’s official name (per above). SFTR interfaces with UCITS[xi] and AIFMD[xii] in terms of periodic reporting and disclosure requirements. There is limited interface with MiFID II in terms of Title Transfer Collateral Agreements. This excerpt was taken from Seb Malik’s SFTR: A Survival Guide. Seb Malik is a bestselling author and leading financial regulation expert based in London. It is copyrighted material reproduced with permission.